The beauty industry has always been Jacqueline’s passion. Since she was a little girl, her mother worked in a salon and that is where her own love for hair began. Jacqueline was born and raised in Asheville North Carolina. She is blessed with a great husband and three awesome kids. 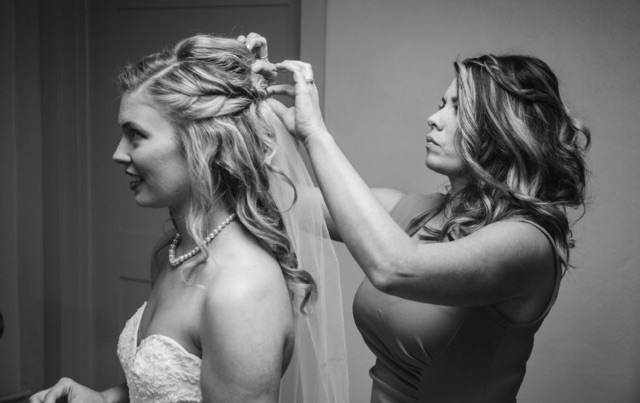 She graduated from Carolina College of Hair in 2000 and has been serving Asheville and the surrounding area ever since. In 2018, Jacqueline and her family relocated to Greenville, South Carolina where she is now serving the Upstate as well. Advancing her education and training is of the highest importance to Jacqueline. She specializes in SO.CAP.USA hair extensions and the latest trends in cut and color. Staying ahead of the latest beauty industry trends and styles allows her to reach new levels of creativity and bring fresh, capable experience to her clients, and feed her passion for enhancing one’s beauty. How many of you know when your hair looks great you feel a lot better about yourself! Change is in the hair! If you need a fun new style in Greenville this is the one to go see!! Copyright 2017 - Be Unique Hair. All Rights Reserved.